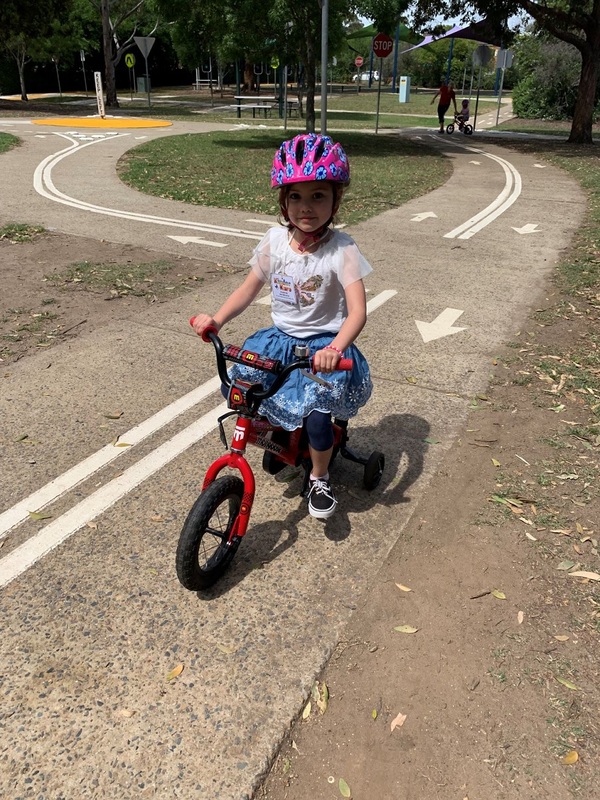 On Tuesday 13th November 2018, Casey took 5 Rainbows along for a morning at Campbelltown Bike Track with Kerry Seery. 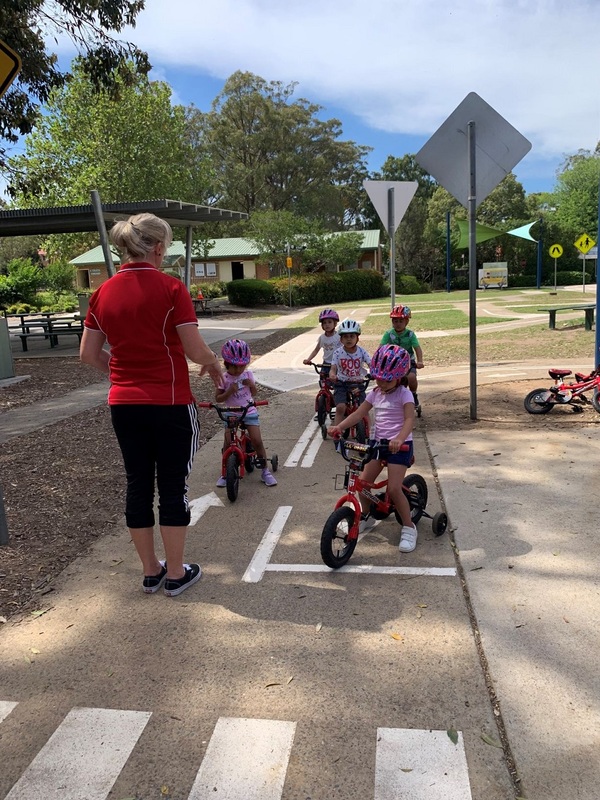 They all demonstrated how they could ride a bike with training wheels, they showed how they could glide and balance on a balancing bike and a couple even took the next step and learnt how to ride a bike without training wheels. 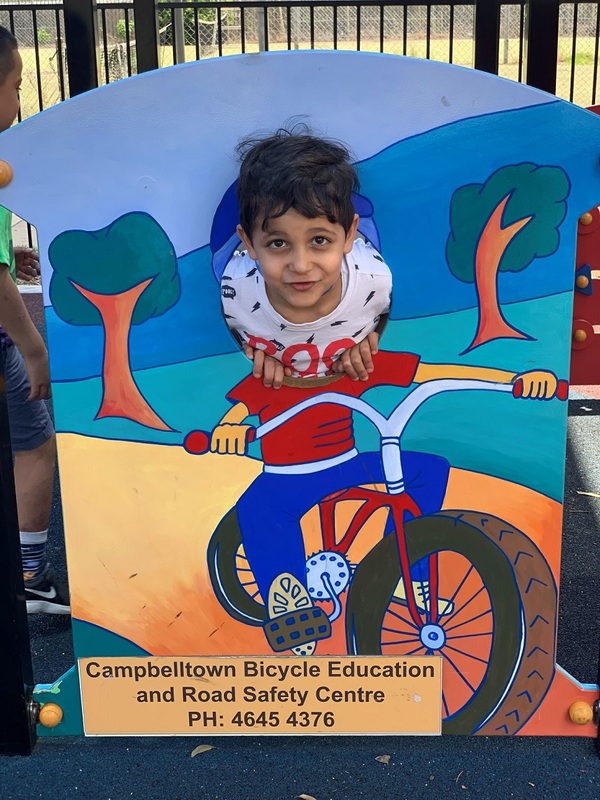 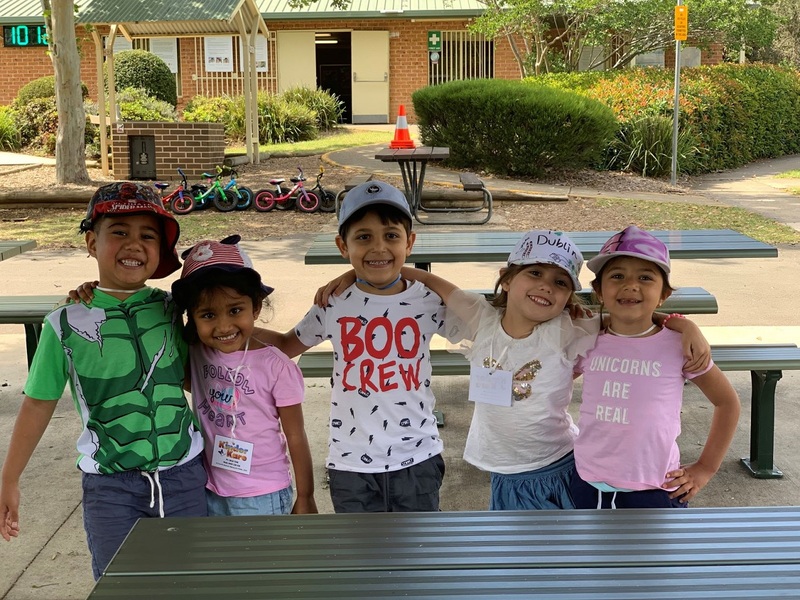 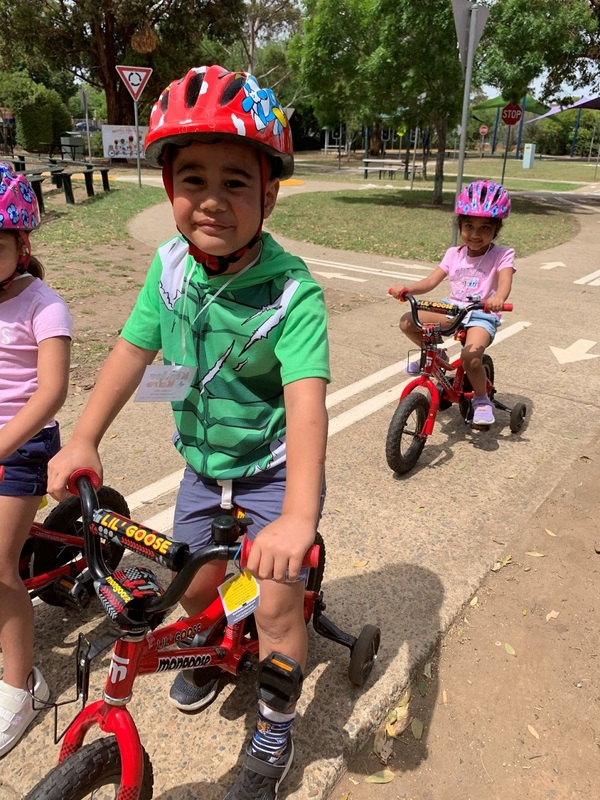 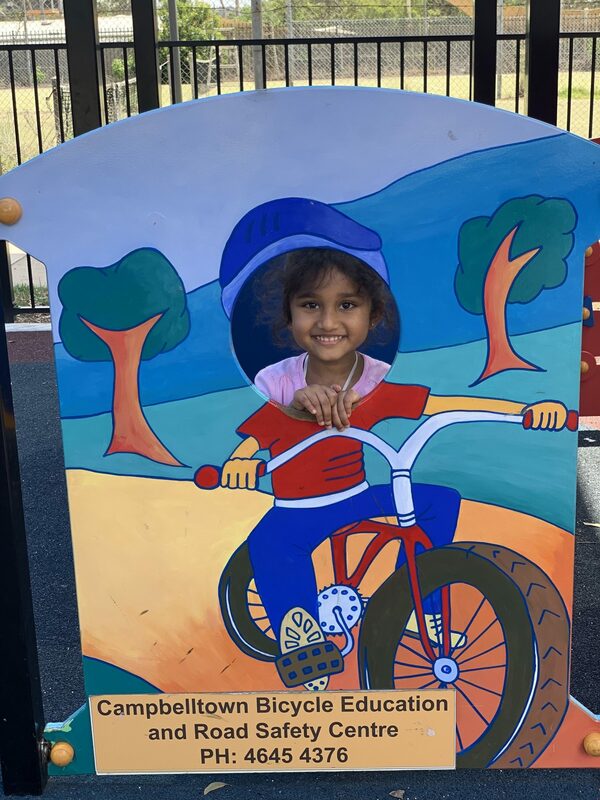 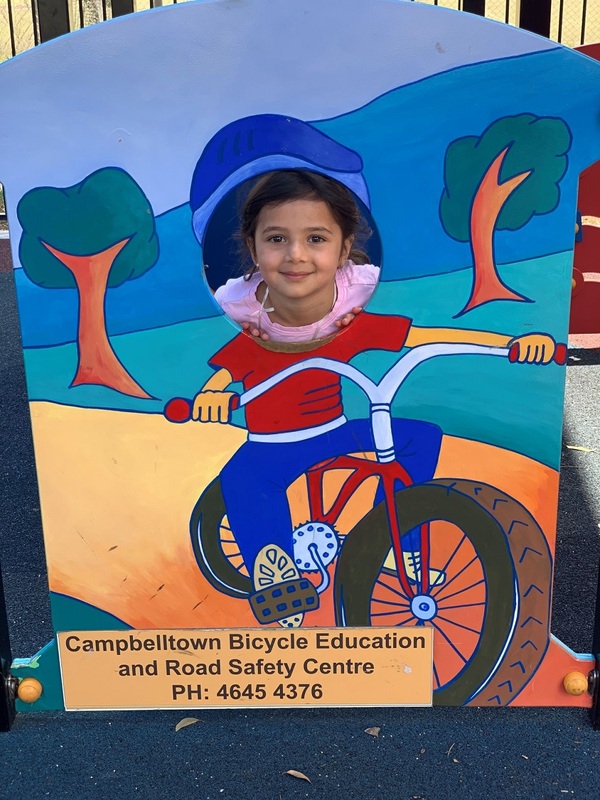 All children left confident bike riders, with a broader understanding of; riding in a safe environment, road safety, pedestrian education and helmet safety.